Are You Following Your Right Path? How are things going for you in this “11” year? Are you in the flow of receiving or do things seem to have slowed to a trickle? Maybe …. Just maybe, you’re really tapped-in but you know there’s still more that is supposed to coming in for you. Okay then, let’s get started shall we beautiful Soul? The DOWN SIDE to this Master Number “11” is that if you are experiencing blocks, fear and doubt or wondering if things are going EVER turn around for you … you’re going to be manifesting the EXACT OPPOSITE of what your heart and Soul are calling you to do. Not at all fond of sharing the negative side of things — but — there it is. It would be out of alignment for me to not share both sides …. Positive and negative aspects especially when the energy is stronger and more intense. Well, how about being MORE OPEN and CLEAR all the BLOCKS in your Chakra’s? A few days ago I shared what’s been happening in my “world” since the 8th of July … to say it has been a visit to the dark side is quite an understatement. Thankfully, I now have my laptop back re-built and re-created from the inside out … you know what … I feel the same! All the “old stuffing” has, literally, been removed! 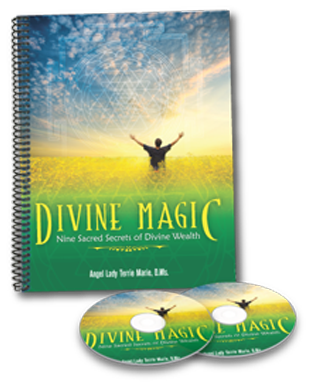 … for a very limited time — Intuitive Angel And Ascended Master Readings for only $97, a fraction of my regular fee of $247 … that’s a 60% savings. Got questions? Get answers. Click here; book your private Intuitive Reading right now and claim your spot. 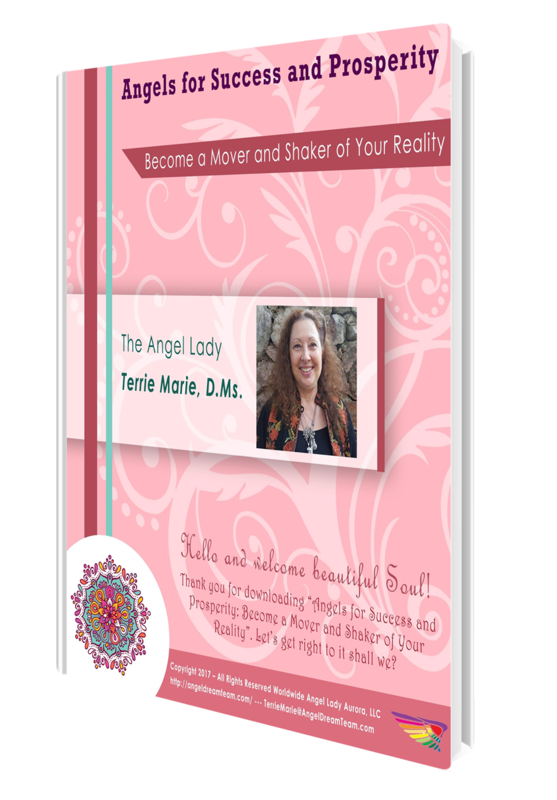 PS … These Intuitive Angel and Ascended Master Readings are a way to help you or someone you know get answers, confirmation, and clarity about where they are and how to get to where they want to be with more grace and ease and LESS stress and struggle! Why do it the hard way … it’s truly no fun and is often quite frightening. Click here to save 60% for a private 1:1 Intuitive Reading Session … this offer of $97 is only good until July 31st … then it’s back to $247.